We like the current crop of cars of Volvo very much. They’re nicely different from the more obvious options from the German Big Three, and there’s something quite refreshing about the company’s comfort first, sportiness second approach. 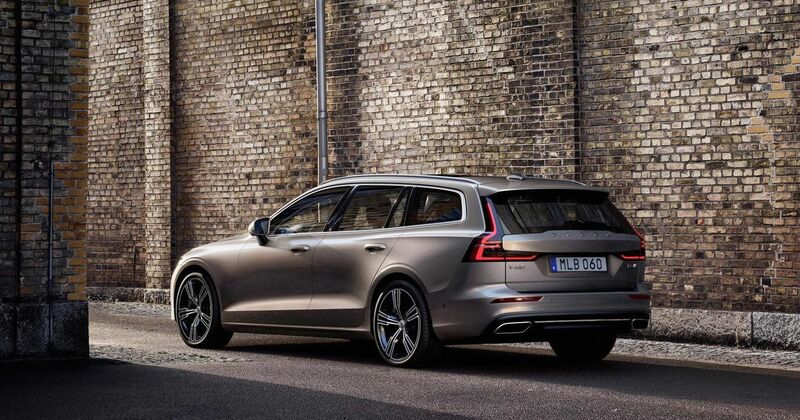 That said, we wouldn’t complain if the likes of the S90 and V60 became just a little sharper to drive. And happily, that’s just happened, with Volvo introducing a new software update developed by Polestar, its performance division. Now, a software tweak doesn’t sound all that exciting, but it could potentially make a significant difference to the way the cars drive. 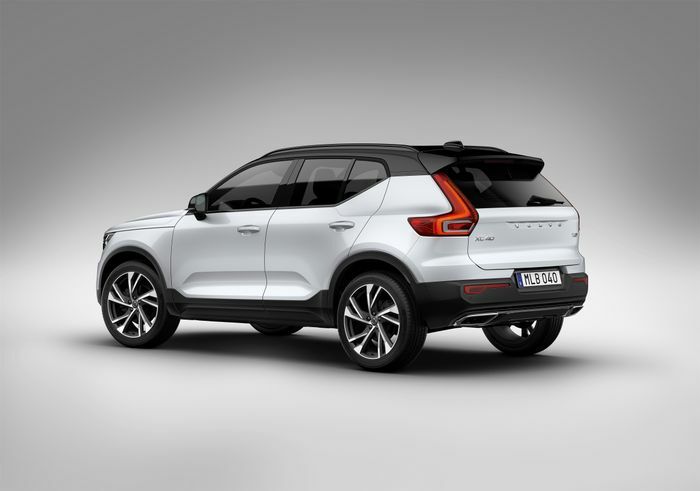 It’s aimed at four-wheel drive models across the range - yep, even the baby XC40 (below) - and the changes see an increase in the torque sent to the rear wheels. And any four-wheel drive car that sends more poke to the rear is going to be more fun. The altered setup is accessed by switching to Dynamic mode or turning off the ESC. It’s not just torque distribution that’s been fiddled with, either: Polestar has also improved the throttle response and the gear shifts, as well as the gear holding for when you’re mid-corner. As a bonus, there’s a little more power to enjoy, although Volvo hasn’t said how much yet. 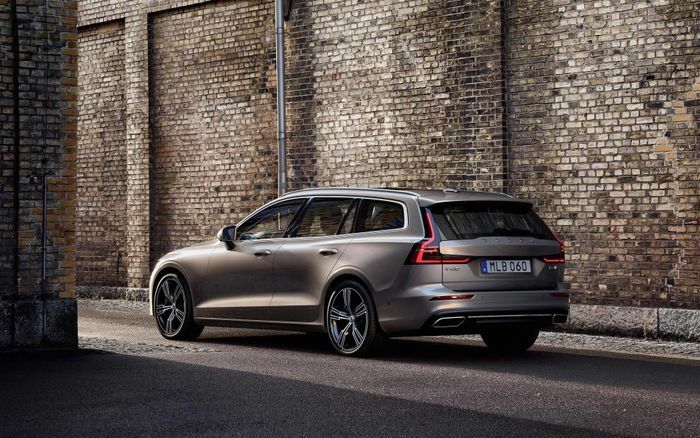 The only real catch is it can’t be used on Volvo’s hybrid models - these may be four-wheel drive, but there’s no physical link between each axle. The optimised software is available on all other 40, 60 and 90 series cars from this month on.